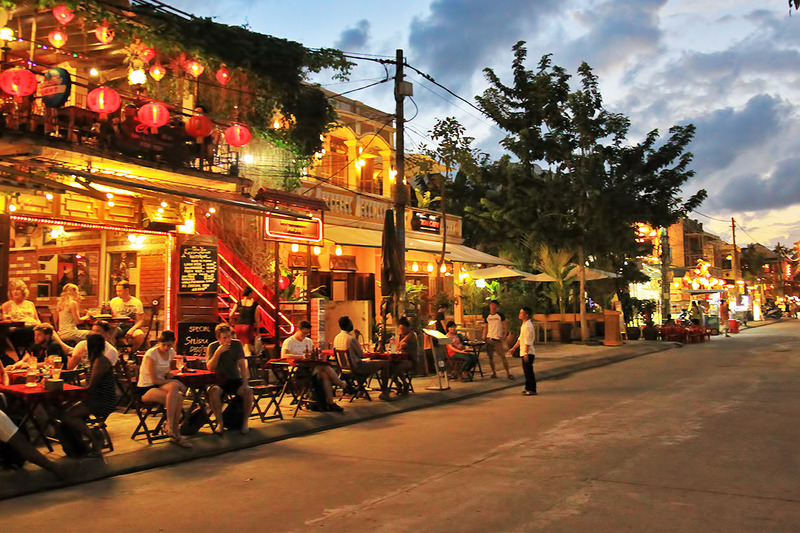 – As Hoi An is about 40km from Da Nang, it’s relatively fast and easy to travel between these two places. – The distance from Da Nang Airport to Hue City is 100 km. 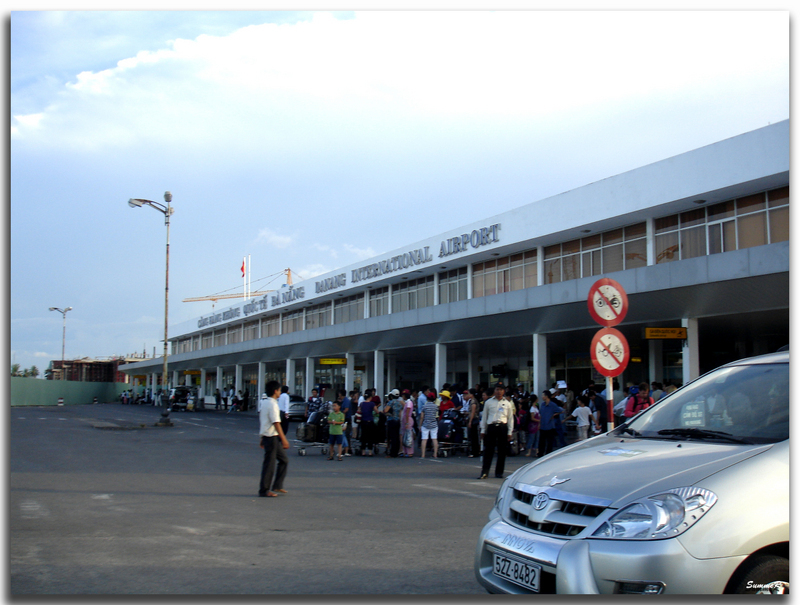 It takes about 150 mins for transfer from Da Nang Airport to get Hue City. Usually, there are 3 kinds of vehicles: 4-seater cars for maximum 2 passengers, 7-seater for maximum 5 passengers and 16-seater for maximum 10 passengers. ( this to allow room for your luggage ). Hello, We are 7 people who arrive in da nang AirPort today at 22:30. We want to know if it will be possible rent transport. Thank you so much. The ease of booking and paying for our Da Nang - Hoi An transfer was fine. The transfer itself was not great. Picked up as promised at the airport. However the driver seemed to have no idea where our hotel was. I think if you've been given one job to do you might check this first! Even 10km away from our hotel he was fumbling with his phone trying to use maps...while drifting across lanes and slowing down to a virtual crawl with traffic bearing down behind us! He stopped and asked directions 3 times in that last 5 km! In reality, it couldn't be simpler to locate our hotel which was located on the one and only main beachfront road that runs all the way from Da Nang to the Hoi An beaches. Based on this I decided not to book the return trip with HTS. Hoi An (An Bang Beach) to Da Nang Airport 13th and 21st. I will be coming to Da Nang soon. And I’m looking for a airport transfer to Hoi An. Could you kindly quote/give me your best price in this. 4 persons with 4 baggage. Hi we are travelling from Da Nang airport to Hoi An , can you please give me a quote for 2 people.